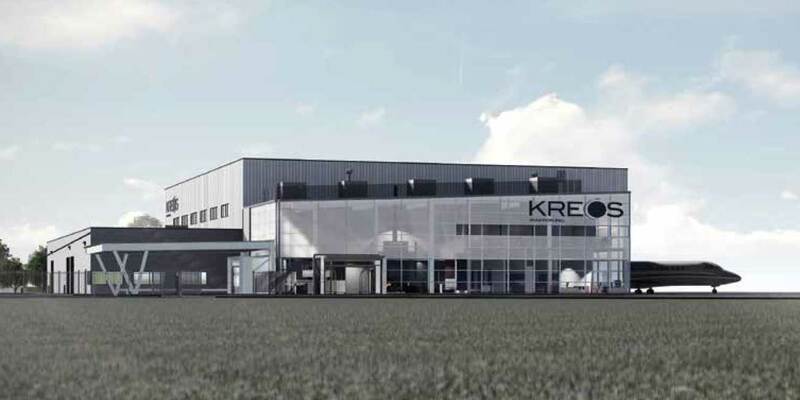 While it now owns the Shell AeroCentre at Regina International Airport, Kreos Aviation is currently building a new, more luxurious FBO at the Saskatchewan Province capital airport. The company plans to operate both individually to give customers an optional level of service. Canadian full-service FBO operator Kreos Aviation has acquired the competing Shell AeroCentre at Saskatoon Airport. Kreos will operate the facility as a separate entity, along with the Shell AeroCentre base at Regina International Airport, presently the sole aviation services provider on the field. Both FBO facilities feature 15,000-sq-ft hangars and will retain their original names. This past summer, Kreos broke ground on a 35,000-sq-ft terminal and hangar complex at Regina, which is expected to open in summer 2019 as a second, higher-service FBO option. The transaction also included Lancaster Aviation Fuels, an off-airport bulk fuels distributor, which provides jet-A and avgas to small airports and independent aircraft operators throughout the province.